Researchers had to go all the way to chilly Alaska to reprove what they already believed to be true; water fluoridation does decrease the incidence of tooth decay and dental caries in growing children. The study, which was published in BMC Oral Health this month, reported that children with Medicaid in Juneau, Alaska, with no access to optimally fluoridated water had more dental caries-related procedures than young people who grew up before the Alaskan capital stopped its fluoridation program. The study was called "Consequences of Community Water Fluoridation Cessation for Medicaid-eligible Children and Adolescents in Juneau, Alaska." In it, public health researchers analyzed Medicaid dental claims records of about 1,900 0- to 18-year-old patients in Juneau's main ZIP code. 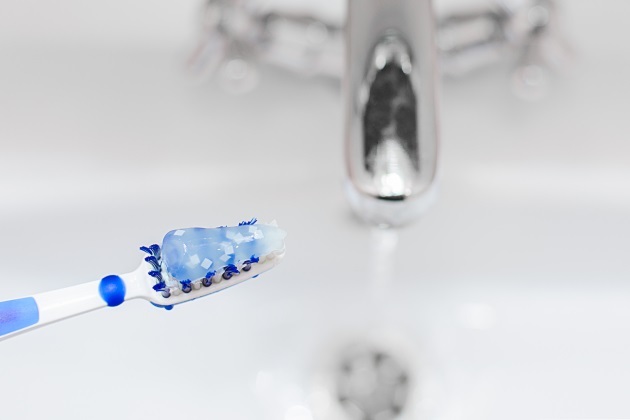 They compared claims from a year in which the city water was fluoridated at an optimal level for tooth decay, 2003, and from 2012, which was five years after the city ended its fluoridation program. Researchers reported that "by taking the fluoride out of the water supply, the tradeoff for that is children are going to experience one additional caries procedure per year at a ballpark of $300 more per child," said Jennifer Meyer, lead author of the article and an assistant professor of allied health at the University of Alaska. Perhaps more interesting, children born after the community water fluoridation cessation in Juneau had the most cavities requiring fillings and incurred the highest treatment costs on average. The authors of the study concluded that "optimal community water fluoridation exposure prevents dental decay." Researchers believe this report will help decision-makers advance oral health and prevent tooth decay as well as promote equity in oral health outcomes. Since 1950, the ADA has endorsed the fluoridation of community water supplies as safe, effective and necessary in preventing tooth decay.